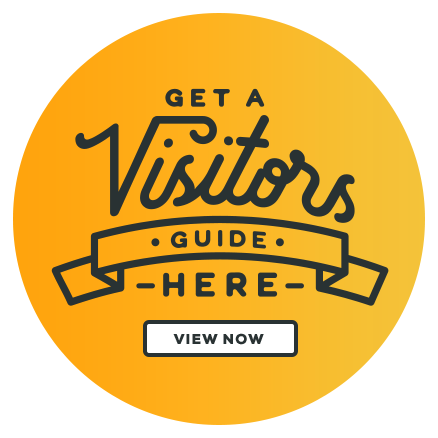 Kansas City, KS – The Kansas City Kansas Convention and Visitors Bureau, Inc. (KCK CVB) is excited to announce the launch of its online shop featuring Visit Kansas City, KS t-shirts, hats, coffee mugs and more. 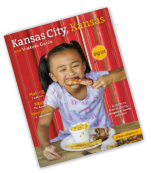 “For residents and visitors who may be looking for a Kansas City, KS branded, memorable gift, we’ve now made it easy to purchase these popular souvenir items through our online shop,” says Bridgette Jobe, Director of the bureau. The KCK CVB online shop will offer a variety of items that promote Kansas City, KS giving visitors and locals access to Visit Kansas City, KS branded accessories and shirts including ladies’, men’s and kids’. These exclusive items can only be found on the KCK CVB online shop at www.VisitKansasCityKS.com/shop.